Aleya's Tango - filmed in Buenos Aires, SF Bay area, and Half Moon Bay, California. 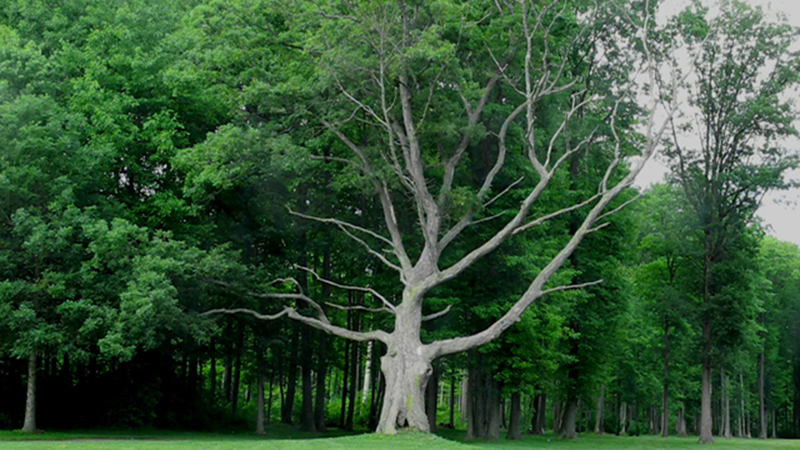 Ten Stories, Nine Holes - filmed in Ray, Michigan. Home Planet - filmed in Ojai, California. Miriam's Tango - filmed in Buenos Aires. Hooked On You - filmed in New York City. It's You - filmed in Mendocino, California. Weightless - filmed in Portland, Oregon. Buenos Aires Rhapsody - filmed in Buenos Aires. Oxygen by Day - filmed in Half Moon Bay, CA. Day with the Chef - filmed in Portland, Oregon. Moon Over Buenos Aires - filmed in Buenos Aires. My Heart Didn't Stand a Chance - filmed in B.A. Season Blue - filmed in Vancouver, B.C. 1000 Nights - filmed in San Telmo, Buenos Aires. Sweater Red - filmed in San Francisco. Sweet Buenos Aires - filmed in Buenos Aires. Sky Sail - filming in BVI and CA.